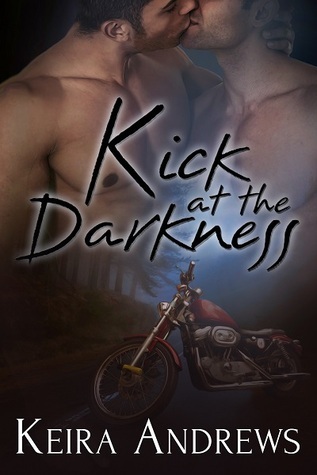 Many thanks to Keira Andrews for donating an ebook copy of her forthcoming m/m paranormal romance, Kick at the Darkness, for a lucky commenter to win! Kick at the Darkness will be released on May 28 by KA Books. But Parker’s about to find out what a bad day really looks like – if he can survive the night. A virus is unleashed, transforming infected people into zombie-like killers. After these quick and deadly creepers swarm campus, Parker only escapes thanks to Adam swooping him onto the back of his trusty motorcycle. Now they’re on the run – and stuck with each other. To enter, leave a comment below stating that you are entering the contest. Contest closes 7 pm CDT, Wednesday, March 27. Posted by Chris on Wednesday, May 20th, 2015, at 2:00 am, and filed under Contests, Reading. Please count me in! I would say wake up but it is kind of nice when they sleep sometimes. At least there is still peace at home. Love the sound of this so pretty please count me in! This one sounds pretty interesting! Please, please, count me in! 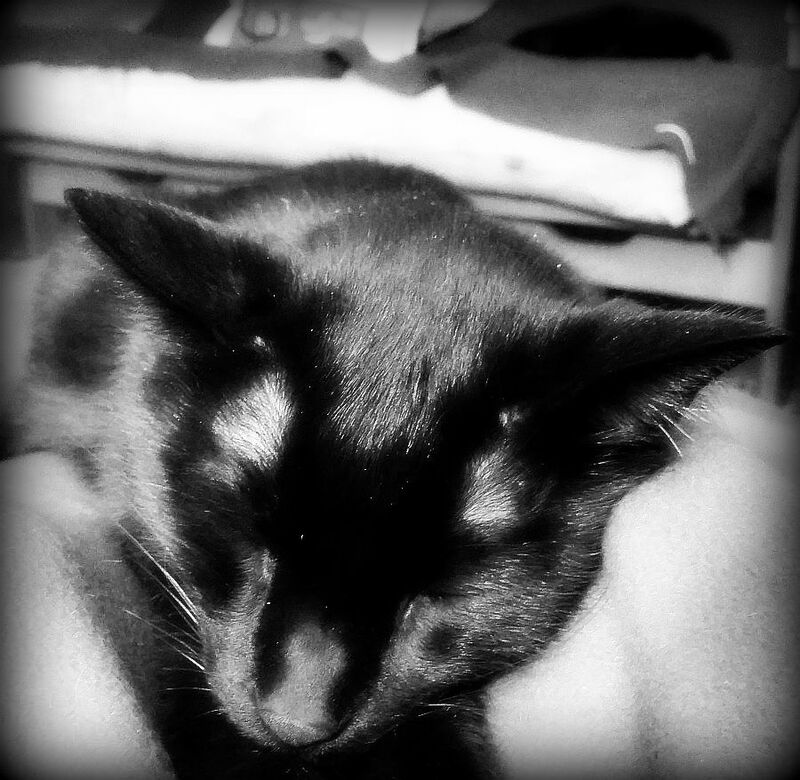 Still sleeping I see…. 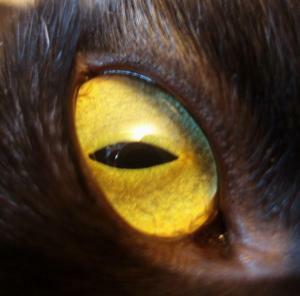 I am starting to wonder if you are really asleep or just hiding from that camera…. This one sounds fun! Count me in please. I’d love to read this, please count me in! Sounds…different and interesting. Count me in please! I’ve love the PA genre, so count me in if it’s not too late!